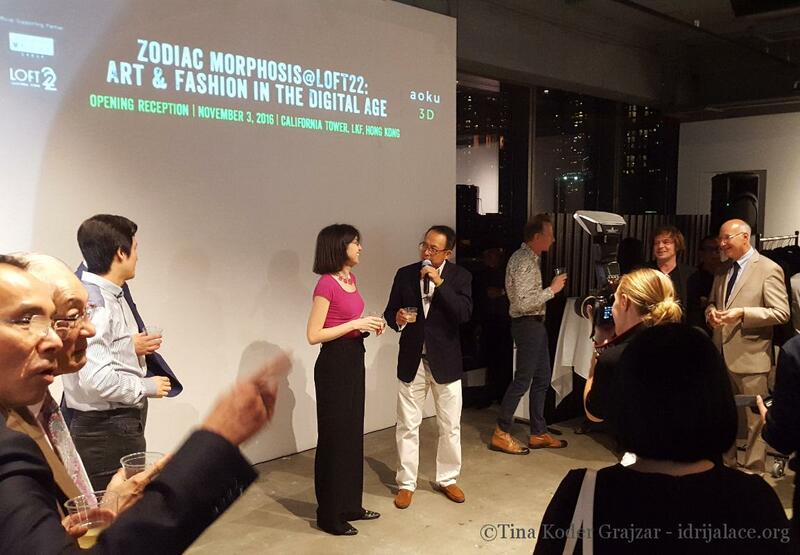 In the beginning of November I participated in „Zodiac Morphosis: Art&Fashion in the digital age“ event in Hong Kong. 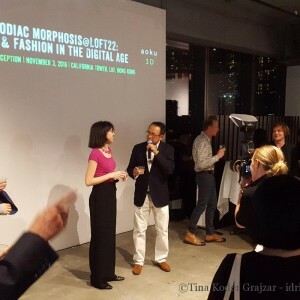 The event was very well prepared and the exhibition opening was an important social event of the season. 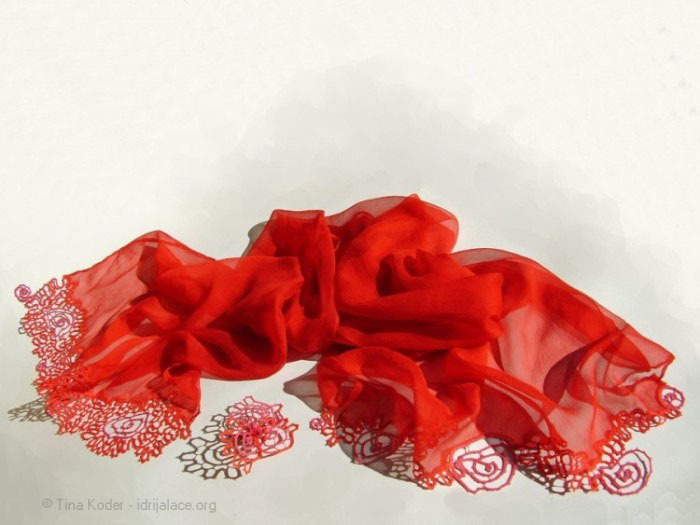 Learn the basics of typical Idrija lace-making and make your own piece of lace in only three hours! 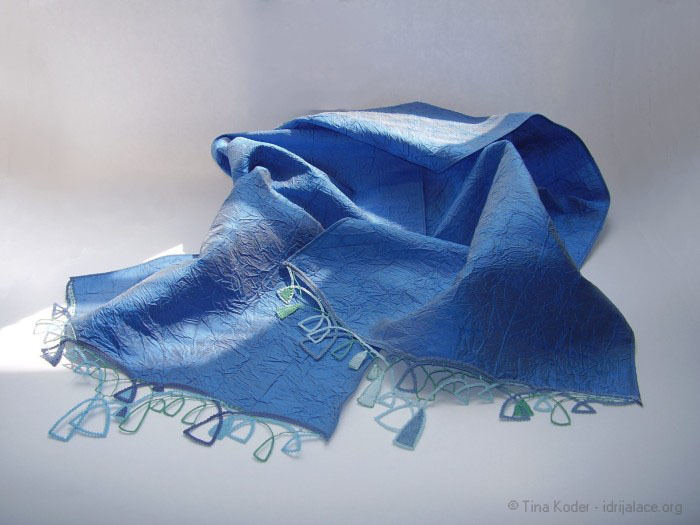 A unique designer evening wear with original Idrija lace details by Tina Koder. Lace and products with lace applications created as one of a kind pieces. 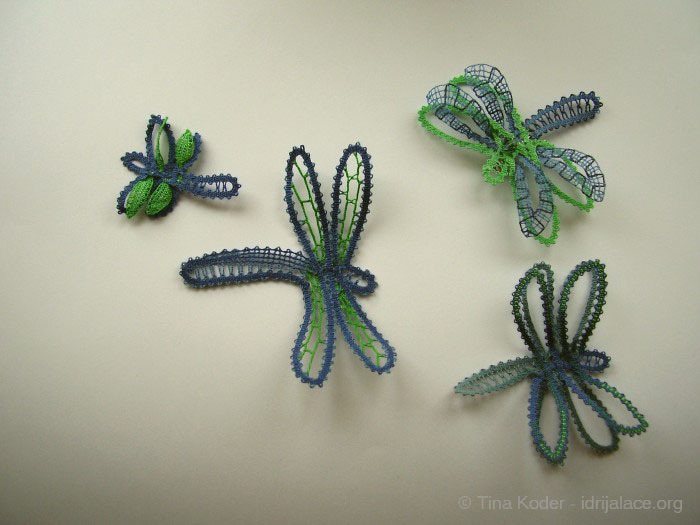 Idrija bobbin lace technique designed with Tina Koder's signature style. 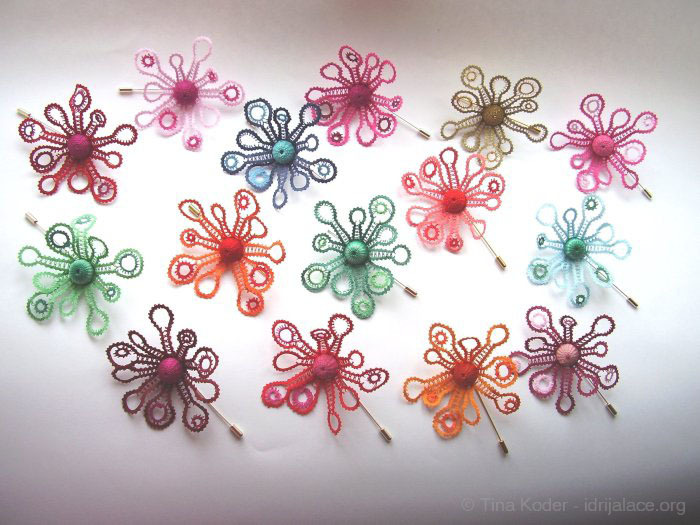 Tina's lace will be visiting art and craft fair Berlin import messe 2011 (Import Shop Berlin). 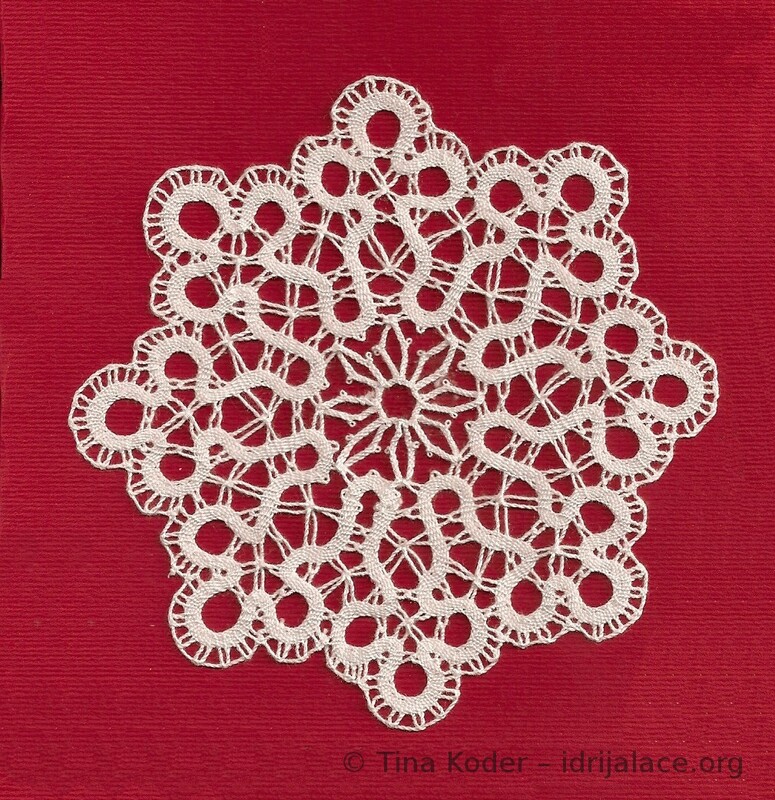 Idrija lace is a special type of bobbin lace. 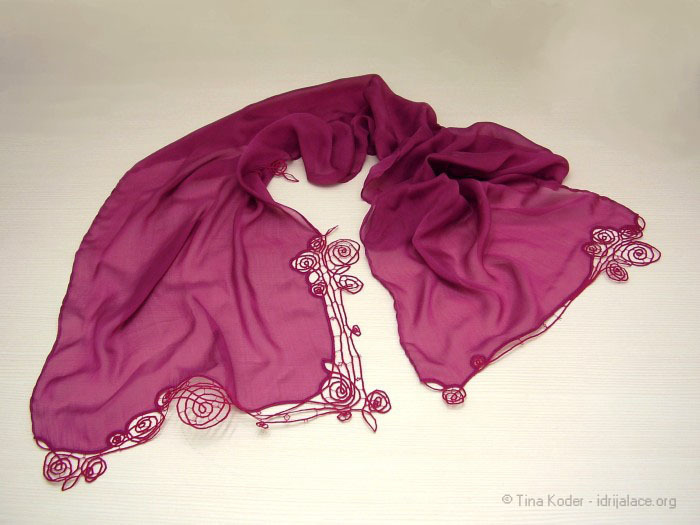 It's named after the town of Idrija, the oldest and most important Slovenian lace center. In 1876 the distinguished Idrija Lace Making School was established there and it has been nurturing and enriching the art of lace throughout all these years.